FERON DOO is the fastest growing recruiting company in the region. Our company is building quite a reputation of providing service and building lasting relationships by placing the highest quality candidates. We are the Agency specialized in job consulting and recruiting of qualified personnel on board of River cruise ships, founded in 2014. In our Agency, we select and train potential candidates for variety of positions in Hotel Operation. We will train you for the positions in the following departments: Culinary, Food & Beverage and Housekeeping. Even if you do not have substantial experience in hotel operations, this training will help you become a qualified candidate for one of the positions available at hotels. The training itself shall be based on 5* service. We provide it in order to help you to open the doors of European luxury hotels or to get a job on luxury cruise ships. If you are looking for a job on board a river ship, we are here for you. 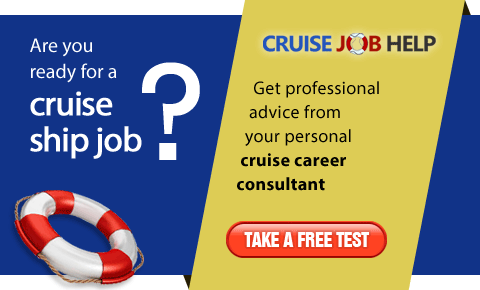 Here, you can find help for creating you resume; you can find out almost everything about your potential job, about life on board ships on the European rivers, about different Cruise Line Companies. We can also help you fill out the application which will be forwarded to your future Employer. If you think that a job on the ship is something you have always wanted, contact us and together we will find the best business offer for You. 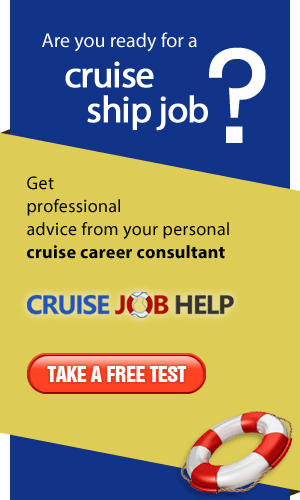 Recruting crew/staff for leading cruise lines. Yatta is a highly specialized recruitment agency focused on fulfilling the unique requirements of the hospitality industry.